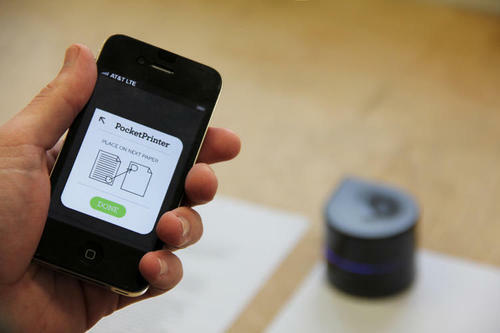 Most pocket-sized printers are really shrunken versions of what you’d see on your desk. Rather boring, don’t you think? Zuta Labs’ upcoming Pocket Printer robot may liven things up a little. Instead of using an old-fashioned paper feed, it runs over the page laying grayscale ink. This Roomba-like approach isn’t just a party trick, though. Besides leading to a very portable design, it lets you print on any size page you like — if you need to get a legal form while you’re at the coffee shop, you can. 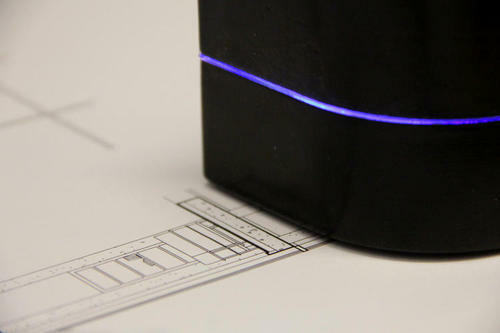 Zuta Labs is crowdfunding the printer to get it off the ground. If you’re interested, you can pledge $180 to reserve an early bird unit; it will cost you $200 if you’re late to the party. The Pocket Printer won’t ship until January if it makes its funding target, but patience may be a virtue if you want a printer that doesn’t sit still. Back At The Gym With Gusto! 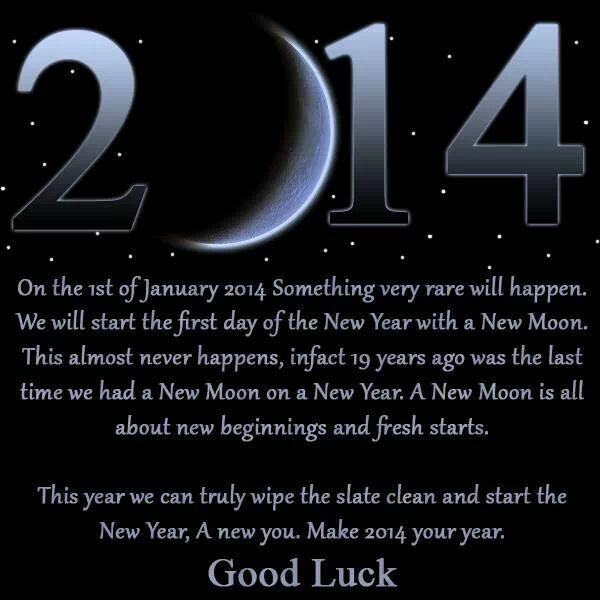 New Year is the time at which a new calendar year begins and the calendar’s year count is incremented. In many cultures, the event is celebrated in some manner. The New Year of the Gregorian calendar, today in worldwide use, falls on 1 January (New Year’s Day), as was the case with the Roman calendar. There are numerous calendars that remain in regional use that calculate the New Year differently. The order of months in the Roman calendar was January to December since King Numa Pompilius in about 700 BC, according to Plutarch and Macrobius. 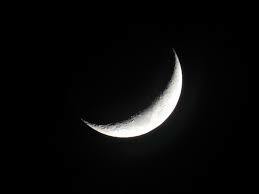 It was only relatively recently that 1 January again became the first day of the year in Western culture. Until 1751 in England and Wales (and all British dominions) the new year started on 25 March – Lady Day, one of the four quarter days (the change to 1 January took place in 1600 in Scotland). Since then, 1 January has been the first day of the year. During the Middle Ages several other days were variously taken as the beginning of the calendar year (1 March, 25 March, Easter, 1 September, 25 December).[where?] In many countries, such as the Czech Republic, Italy, Spain and the UK, 1 January is a national holiday.